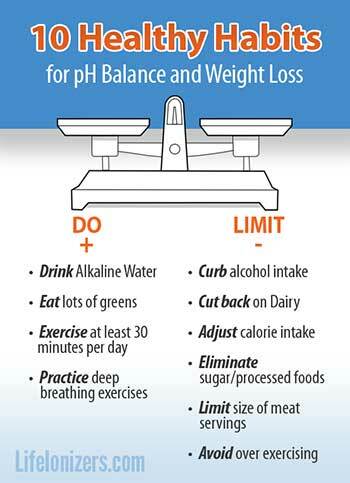 The trick with of weight loss is to maintain a pH balanced diet. It’s common knowledge that you shouldn’t eat too many calories in a day, but did you know that diets loaded with calories are also acidic? It’s true! You can make smarter food choices to cut your calorie intake and boost your diet’s pH balance at the same time! You can also make big strides towards a pH balanced diet by changing the water you drink. 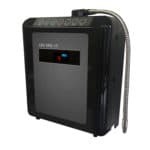 Alkaline water from a water ionizer will raise your pH balance quickly when your body is in a condition called metabolic acidosis. A recent study found that drinking alkaline water quickly raised the pH balance of blood and urine of men whose bodies were in the state of metabolic acidosis. By choosing the right foods and alkaline water, you can reduce your chances of getting metabolic acidosis and reach a healthy weight! Metabolic acidosis is a temporary condition that a normally healthy body compensates for all on its own. The problem is, as you age, your body’s ability to handle metabolic acidosis declines because your bicarbonate buffer becomes depleted, and your ability to discharge acidity through breath and kidneys also declines. If your body’s ability to compensate for metabolic acidosis is compromised, your body won’t be able to restore it’s pH balance on its own. That’s when changing your diet and your water really help. The Alkaline Lifestyle has the resources we wished we had when we made the switch to a healthy lifestyle, all in one place. It is our sincere hope here at LIFE Ionizers that you join us on the journey to healthy living. Be gentle on yourself, don’t try these all at once or it’s likely that you won’t stick to it. Keep in mind that these are general recommendations. There are exceptions, for example I ignore #10 because my body can handle the extra strain, and I have a plan in place to manage the acidity that comes from it. 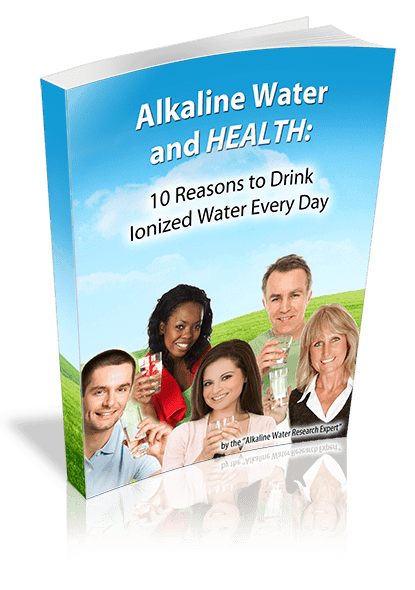 Drink ionized alkaline mineral water throughout the day except at meals. Adjust your daily calorie intake based on the amount of exercise you get that day. Reduce or eliminate sugar and processed foods. Limit meat, chicken, fish servings to the size of your palm or a deck of cards. Morning Your body’s pH balance, and hydration status will fluctuate throughout the day. When you first wake up, your body is ready to flush acidic wastes that accumulated while you slept. It does this with water. Two glasses of alkaline water when you wake up provides the hydration and the alkalinity you need to start the day off right. Before meals Your body needs extra water to digest your food, but you shouldn’t drink alkaline water, or really any water with meals. Your stomach needs to maintain an acidic pH to digest your food, so if you drink water with a meal, make it regular filtered water. Drink a glass of alkaline water about a half hour before your meal to give your stomach time to return to it’s normal level of acidity. After meals Stop that 3 O’Clock crash before it starts by drinking a glass of alkaline water about a half hour to an hour after a meal. This gives your stomach time to digest your food. 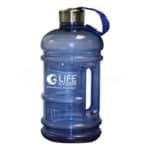 Exercise Alkaline water is best for exercise, because exercise induces metabolic acidosis! As you exercise, lactic acid builds up in your muscles. It’s what causes the burning sensation in your muscles. Two studies have shown that alkaline water buffers the lactic acid produced by exercise, and rehydrates you better than plain water. Before bed This glass of alkaline water could save your life! Dehydration when you sleep can cause a heart attack or stroke. Drink a glass of water an hour before bed to give your body the hydration it needs to make it through the night. What if you drink ionized alkaline water for longer than two months? 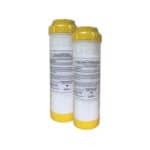 A very satisfied LIFE Ionizer customer, Christine, has been drinking alkaline water for 4 years. She’s lost about 70 pounds in that time, and the weight has stayed off! Christine credits ionized alkaline water with putting her back in charge of her health. When Christine shared her success with us, she said: “I’m a LIFE customer, for life! I’m convinced that a healthy body needs healthy water.” It’s customers like Christine that make working for LIFE Ionizers so rewarding.